Good morning, everyone! I hope your week is going well…mine is! 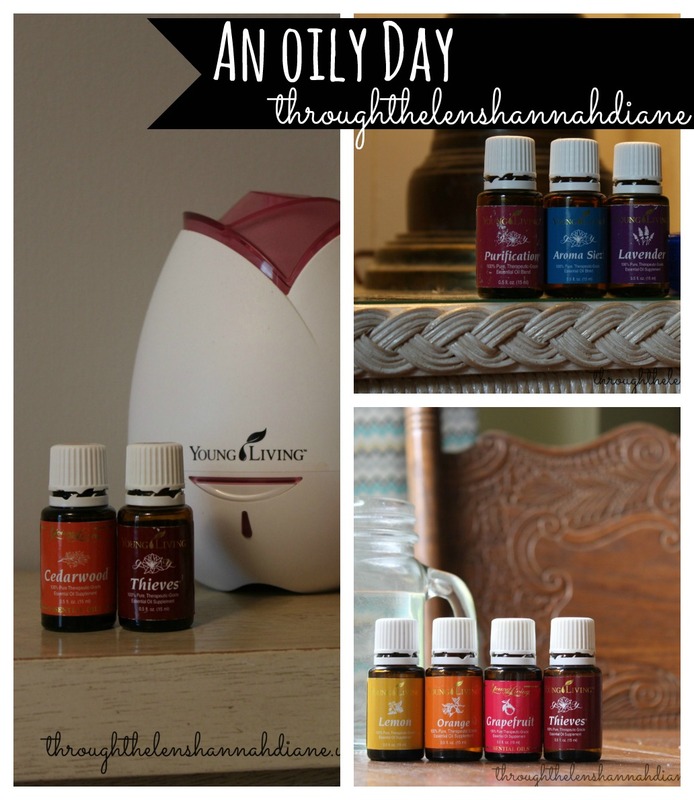 Today I wanted to share with you how we use our oils everyday. 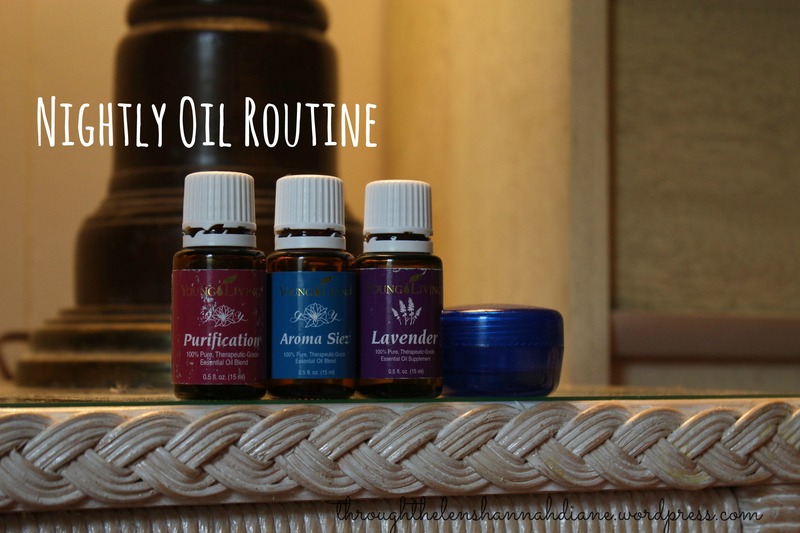 Keep in mind if an emergency happens or we are getting sick, we use other oils too, but these are our daily oils. 4am- Get up and make breakfast for me and my husband. It’s always scrambled eggs with onions and sausage. He has 2 pieces of toast or biscuits. We both have fruit- either strawberries or an orange. Or both. To go with our breakfast and to start the day right, we drink tons of water with vitality oils in it. 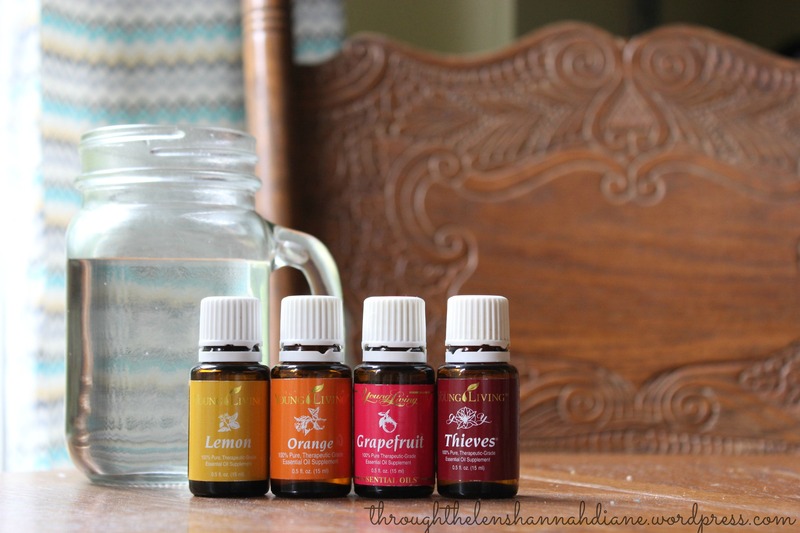 Drinking citrus vitality oils is GREAT for detoxing and for an immune boost! I love the lemon/orange combo, where my husband drinks grapefruit Vitality….and lemon Vitality if I put it in his water too. And the Thieves Vitality? When there’s a little water left in his glass, he puts a drop of Thieves Vitality in and swigs it. ‘Cuz he’s brave like that. 4:45ish- Bible reading and prayer time together. One of my favorite times of the day! Depending on the day, I go work out with my sister in law at the gym around 5:30. If I do, after working out I put Deep Relief and Copiaba on my knee to keep it feeling good. If it’s an off-day, I go to my parent’s house to train my horse. Peace & Calming can be used if any issues arise while doing that! 8am- by now I should have showered and be getting ready to face the day in any way. I love using oils on my face after washing it. It seriously helps my skin so well! 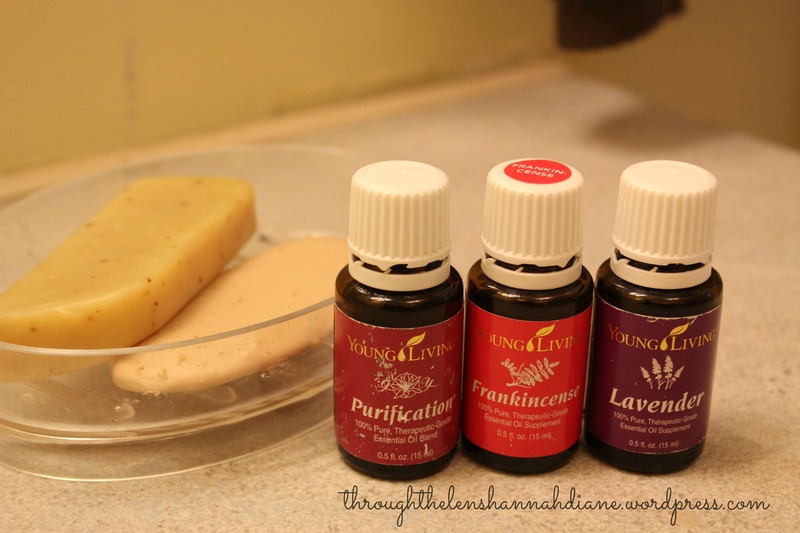 I rotate between purification, frankincense and lavender. 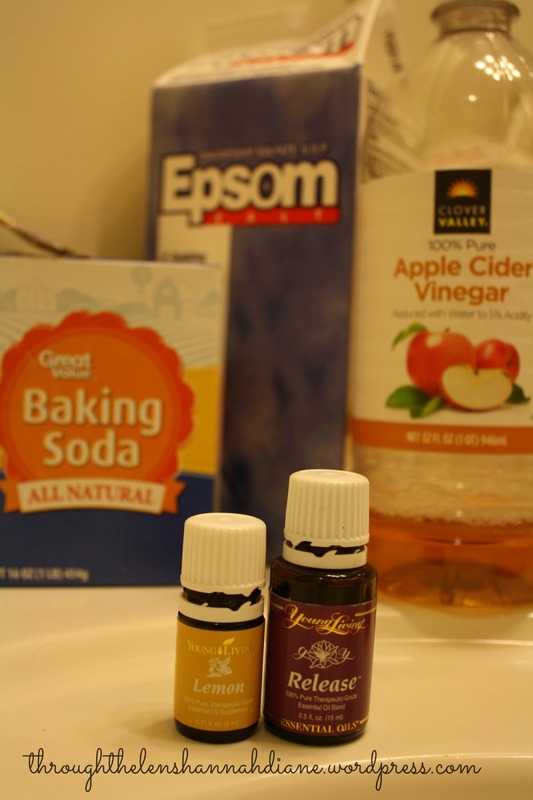 I have candida, so rotating the oils help keep that at bay. 9am- either headed in to work, or in town for something. I will not leave the house before first putting on my oils. I have to have these to keep sane! Notice the chevron case in the background? Yeah, that goes with me EVERYWHERE. It’s always in my purse in case I need it. Any kind of emergency- burn, cut, panic attack, ect, I try to be ready for it! I also made a more manlier case for my husband. He works in commercial contracting and he’s always getting hurt. These oils are kept in his truck for emergencies. And he actually uses them! If it’s been an especially rough day, I’ll take a detox bath before supper or before bed. This is my favorite combo. It also helps fight my candida. Such a relaxing time! 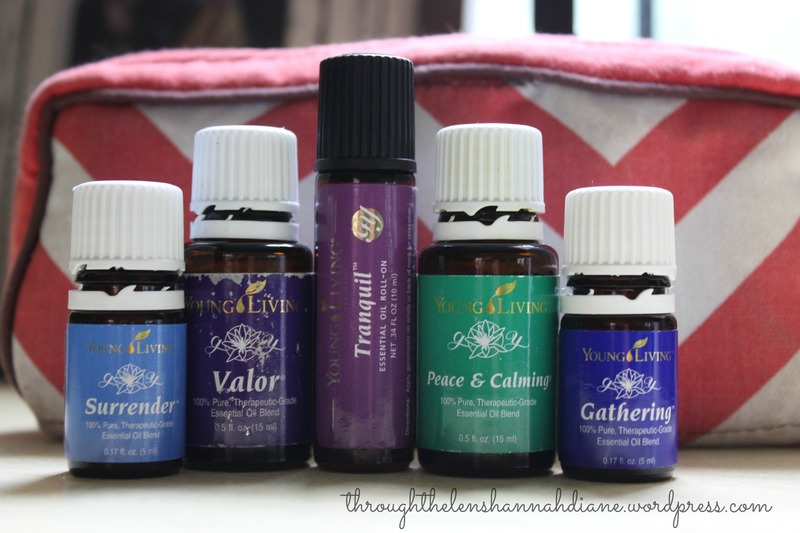 I love to diffuse Peace & Calming or Valor with taking my soak. 9:30-10:30ish- we’re getting ready for bed. My husband has bruises from his tool bag always being on his hips, so lavender and purification mixed with coconut oil gets put on before bed. If he’s really sore or tight, he will get a back rub with Aroma Siez. Amazing stuff, y’all! And he’s so sweet…if I’m tight, he’ll give me a message, too. Right before we turn out the lights and completely zonk out, I get the diffuser running. I love that we can turn the light off, but it still runs. I also put Thieves on my feet since I won’t drink it. I have been feeling kind congested, so I also put a drop of Oregano, too. 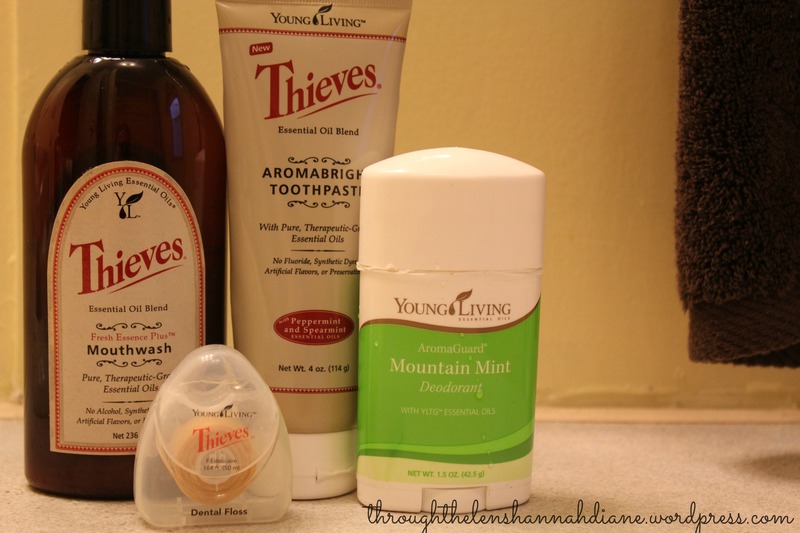 We love the combo of Cedarwood and Thieves! 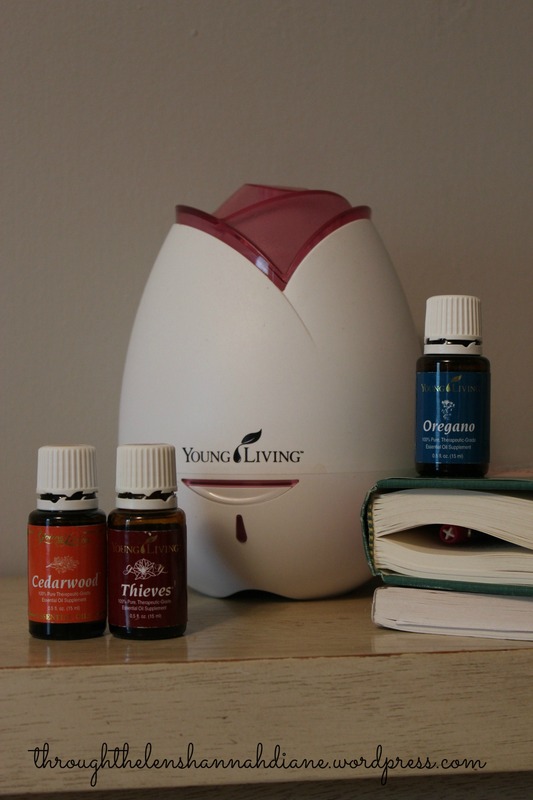 It keeps the germs away and the cedarwood is great for sleep! We both sleep better when we have it going. Well, that about sums it up. Like I said, a burn or some other kind of problem, we’ll treat it with an oil, but that’s our average day, if nothing goes wrong! 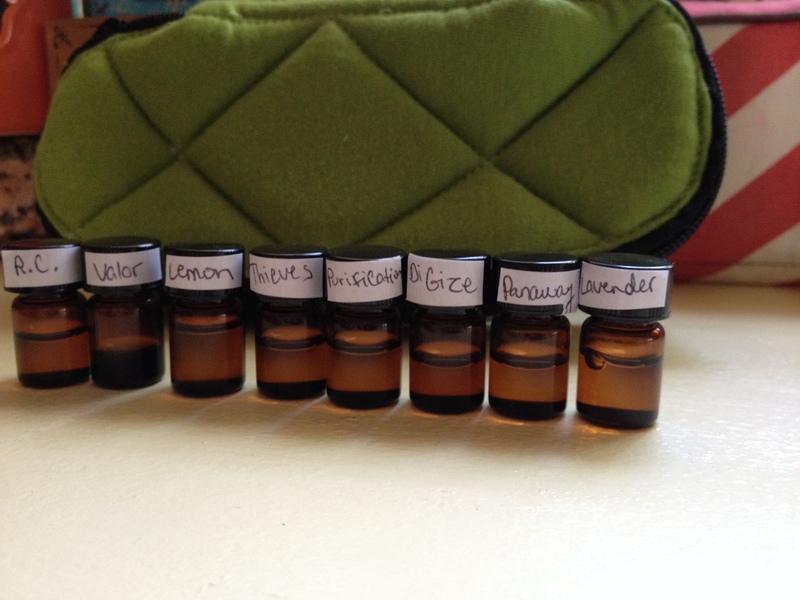 Interested in learning more about oils? Check out my facebook page Oily Living. Now through the end of the month, I am giving a FREE cedarwood oil and a FREE reference guide away to whoever signs up for Young Living through me. I think I’ll have to add grapefruit to my essential rewards order! I bet I’d like it better than lemon.